It’s been a long time since I posted here and I thought I’d update you on what I’ve been writing and reading for the past three to four months. As for writing, I’ve been working on several different projects. The first and foremost is my debut novel, MATEGUAS ISLAND. I am happy to report that MATEGUAS, has been professionally edited by Kristina Circelli (www.circelli.info) and, hopefully, will be ready for publication by the beginning of 2014. 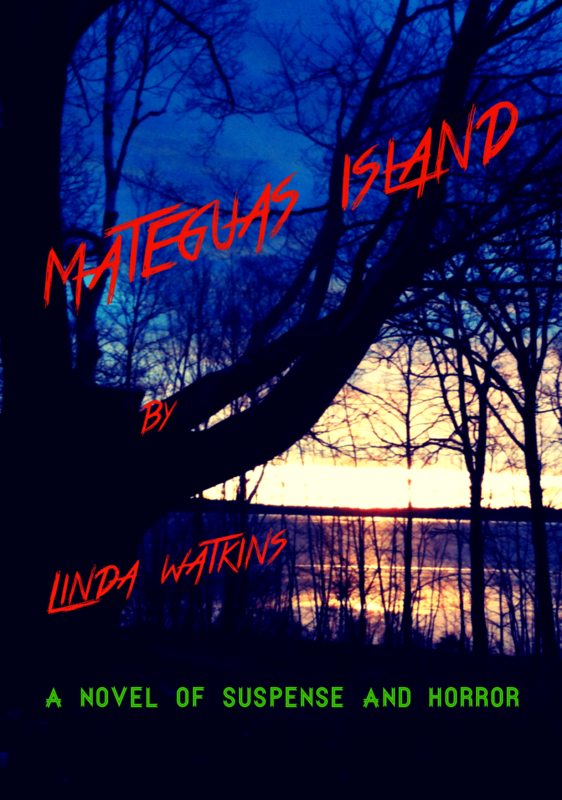 In advance of publication, I have been putting together a website (www.mateguasisland.com) dedicated to the Mateguas Island series of novels. I’d like to take this opportunity to invite you all to stop by and take a look at it and let me know what you think. In addition, I have been busy writing the second novel in the series, working title – RETURN TO MATEGUAS ISLAND – which I believe has some unexpected twists and turns that I hope will keep the reader guessing as to its outcome. I’m currently fleshing out the first draft of the book and have approximately 30K words completed. 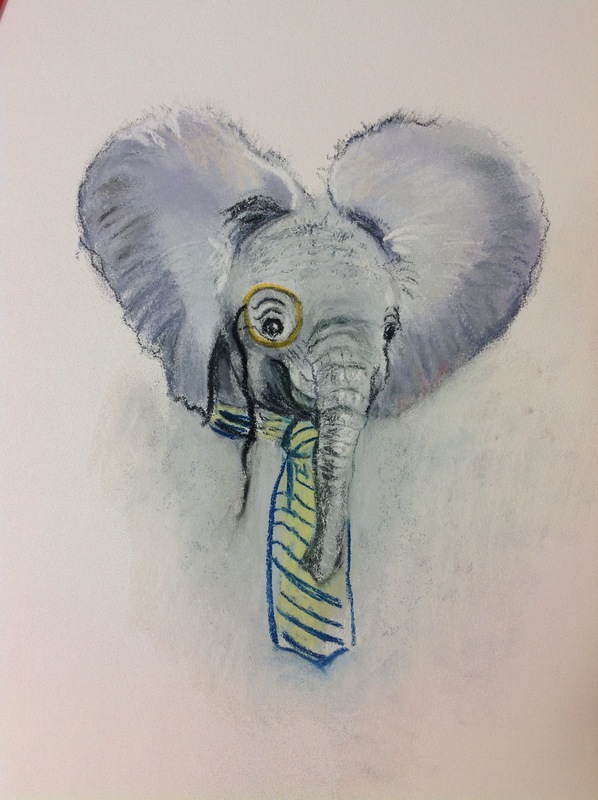 A third project I have been working on is a collaboration with artist, Marge LeBel, on my children’s picture book, THE ELEPHANTS’ SONG. I’ll be completing the tentative layout for the book soon, then turning it over to Marge to illustrate. We are hopeful we will have the project ready for publication by mid-2014. As for reading, I have decided to take a turn at posting some reviews of books I have recently finished and you will see I have added a page entitled ‘BOOK REVIEWS’ to this blog’s menu. I have been privileged to have been selected to read advanced copies of two new works expected to be published by Argon Press before the end of the year. These are J. Scott Payne’s saga about the Civil War, A CORPORAL NO MORE, and Darlene Blasing’s novella, BARGAIN PARADISE. Reviews of both these works can be found by clicking on the ‘Book Reviews’ page above. Also on that page, I have provided a review of Stephen W. Long’s recently published debut novel, THERE’S A SOMEBODY. In addition to those three novels, I have recently finished Stephen King’s sequel to The Shining, DR. SLEEP. While I have not written an in-depth review on this work, I can say that while I enjoyed it quite a bit, I found the ending disappointedly unsatisfying. Next on my reading agenda are Robert Libby’s debut novel, BAIT, and Diane Setterfield’s long awaited second novel, BELLMAN & BLACK. So, gentle readers, I hope you enjoy my reviews and my new MATEGUAS website. As always, feel free to contact me with your suggestions or your comments. P.S. – Splatter, Spudley and Jasper send you all many joyous WOOFS!